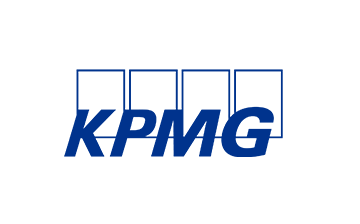 KPMG is a global network of leading professional services organizations in the fields of Audit, Tax, Legal & Accountants and Advisory. We offer a wide range of opportunities to master students in (applied) economic sciences, commercial sciences, commercial engineering, business engineering, law, a specialized degree in tax, mathematics, actuarial sciences, computer sciences, industrial engineering, information management or an equivalent. Whether it’s in Audit, Tax, Accountants or Advisory, we offer unique challenges to solutions seekers who wish to grow on both personal and professional levels. KPMG has been certified as a Top Employer for 12 years in a row now. With our continuous efforts to improve our working conditions, staff policy and company culture we were even selected as the #1 Top Employer in Belgium for 2018. Curious to find out what this could mean for you? Join us at one of our recruitment events to find out!